Atlantic Giant Heirloom Pumpkin Seed 1 oz. Baby Boo Heirloom Pumpkin Seed 1 oz. Big Max Heirloom Pumpkin Seed 1 oz. Cinderella Heirloom Pumpkin Seed 1 oz. Early Sugar Pie Eating Pumpkin Seed 1 oz. 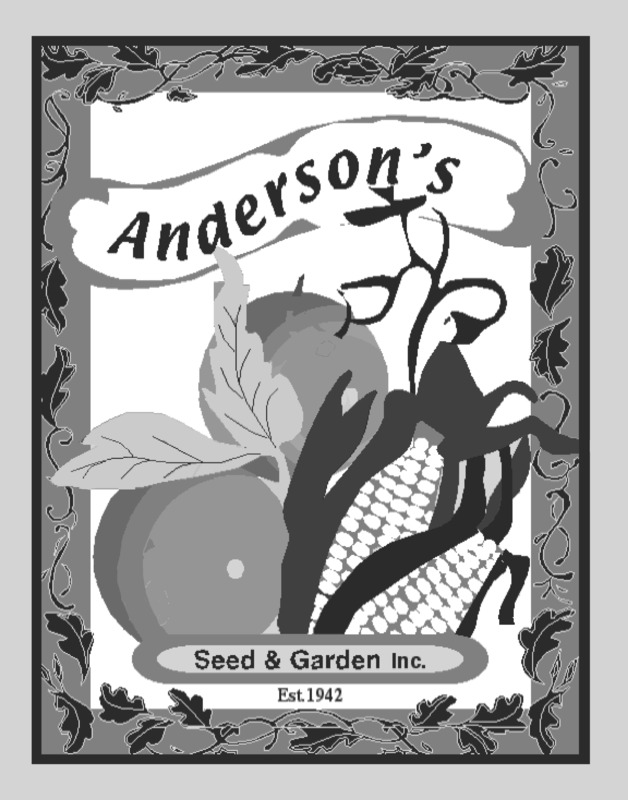 Howden Heirloom Pumpkin Seed 1 oz. Jack Be Little Heirloom Pumpkin Seed 1 oz. Jack O'Lantern Connecticut Field Heirloom Pumpkin Seed 1 oz. Lumina Heirloom Pumpkin Seed 1 oz.